Meet Sara Grisi, MS SpEd, BCBA, LBS! Sara Grisi has been working with children with special needs for well over a decade. Her interest in teaching children and teens with special needs began while volunteering in her high school’s life skills program. From there she pursued her Bachelor’s degree in Elementary Education and her Master’s degree in Special Education at Arcadia University. While at Arcadia, she had the opportunity to student teach abroad in Canterbury, England. She also began to work as an in-home behavior therapist for Council Rock School District where she was trained in applied behavior analysis with an emphasis in verbal behavior. 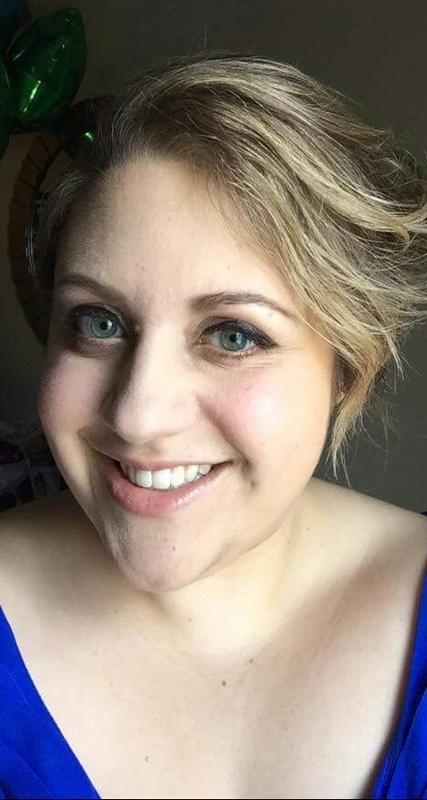 She felt a strong pull towards teaching children with autism spectrum disorders, and upon graduating with her Master’s degree, accepted a position teaching autism support in North Penn School District. In addition to teaching, she began working as a behavior therapist on home teams again while pursuing her board certification in behavior analysis. In May 2013, she received her BCBA certification. Sara continues to teach in North Penn while also working as a behavior therapist and BCBA consultant for Education Designers. She is also an account supervisor, among other things. We are so lucky to have Sara within our network and onboard our team! Previous Post When Is ESY needed?